Hypnotherapy is arguably the most successful method to help people break unwanted habits. This is because hypnosis accesses the area of the brain where your habit lives. It is one thing talking about making a change, but getting that extra boost of belief on a deeper level gives you a much greater chance to succeed. 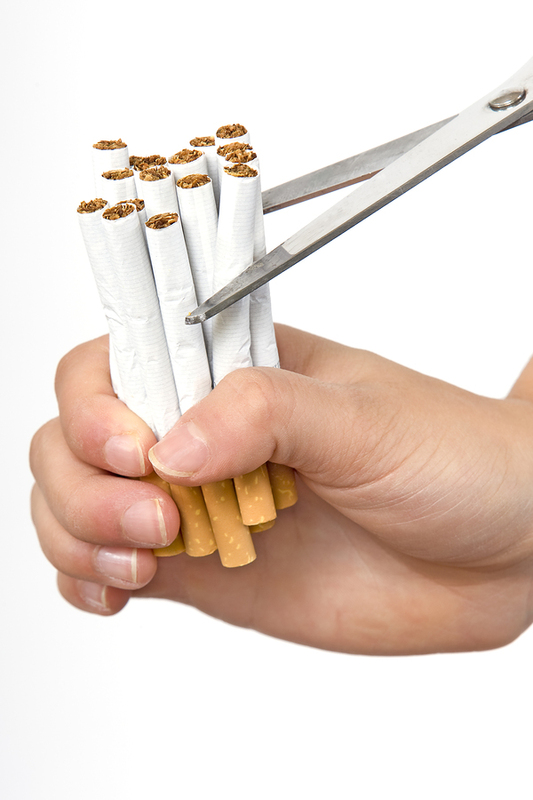 I use a tried and tested one-session technique for Stopping Smoking and have had excellent results over the years. The secret is not will-power, but the desire to stop. You can have problems quitting, but as long as you are clear you want to do it, then hypnosis can help with the rest. The session can last up to two hours, as we have a lengthy chat where I use a combination of practical advice and then gentle hypnosis. nail-biting; hair-pulling;scratching/picking skin and nose-picking.